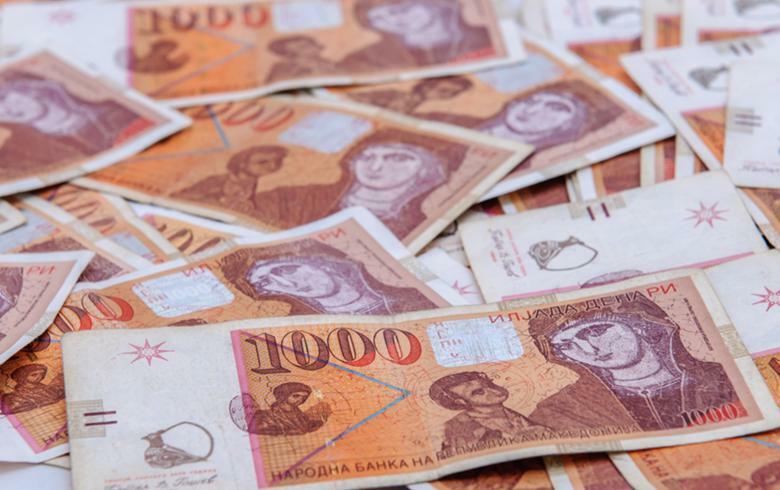 SKOPJE (Macedonia), February 12 (SeeNews) – Macedonia's finance ministry raised 1.6 billion denars ($29.2 million/25.9 million euro) by selling two issues of government securities, the country's central bank said on Tuesday. The finance ministry sold 1.1 billion denars of one-year T-bills and 500 million denars of 5-year T-notes, the central bank, NBRM, said in a statement. The central bank sells government securities on behalf of the finance ministry through volume tenders, in which the price and coupon are fixed in advance and primary dealers only bid with amounts.